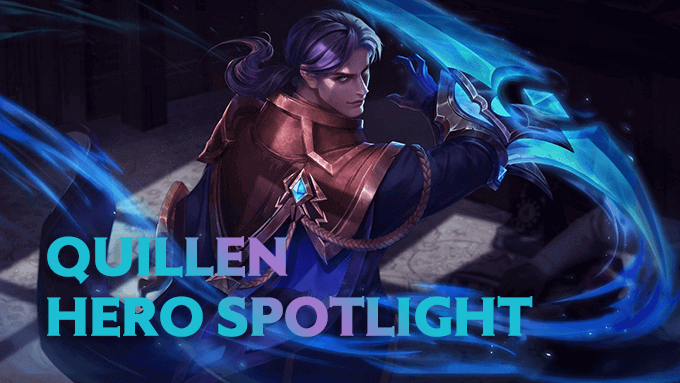 Welcome to the Quillen Hero Spotlight. 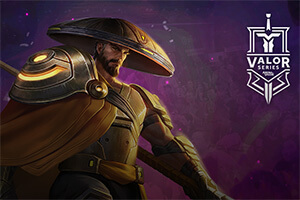 Check out the full video for a guide to the Purifying Blade, including more on his gameplay, abilities, and build. Welcome to the Elsu Hero Spotlight. Check out the full video for a guide to the Soaring Falcon, including more on his gameplay, abilities, and build. 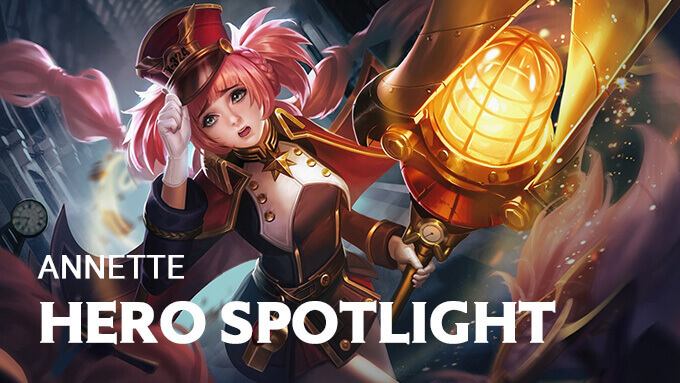 Welcome to the Annette Hero Spotlight. 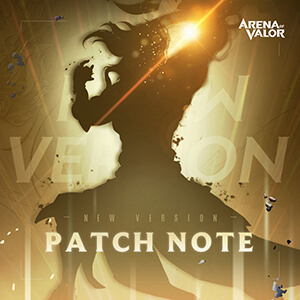 Check out the full video for a guide to the Diviner, including more on her gameplay, abilities, and build. Welcome to the Y'bneth Hero Spotlight. 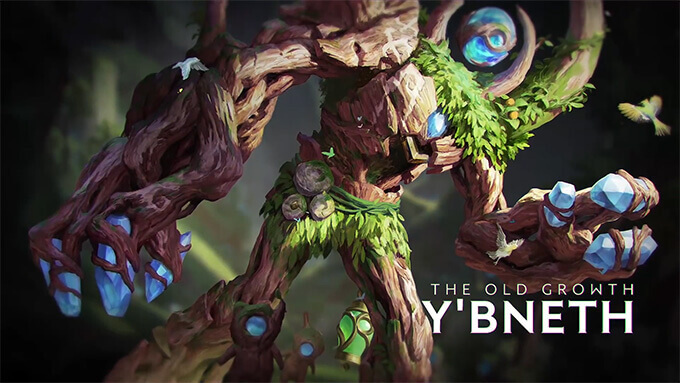 Check out the full video for a guide to the Old Growth, including more on his gameplay, abilities, and build. 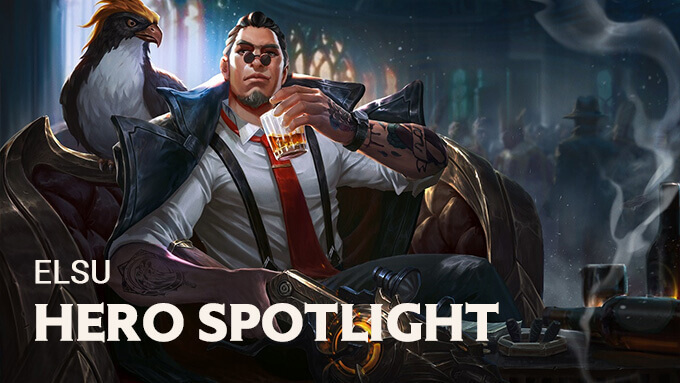 Welcome to the Amily Hero Spotlight. 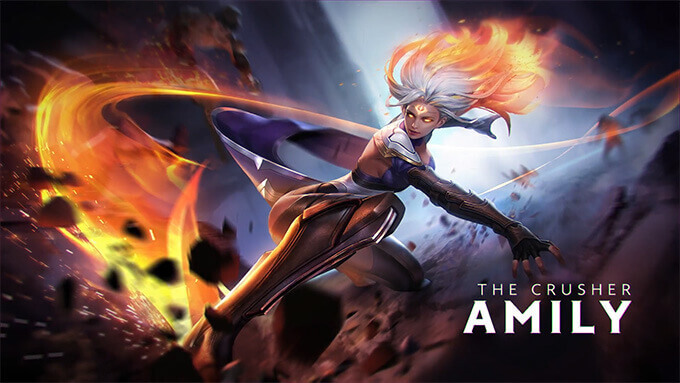 Check out the full video for a guide to Amily, the Crusher, including more on her gameplay, abilities, and build. 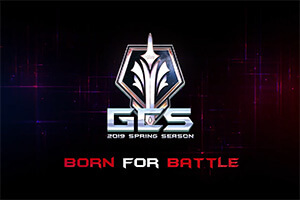 Welcome to the Baldum Hero Spotlight. 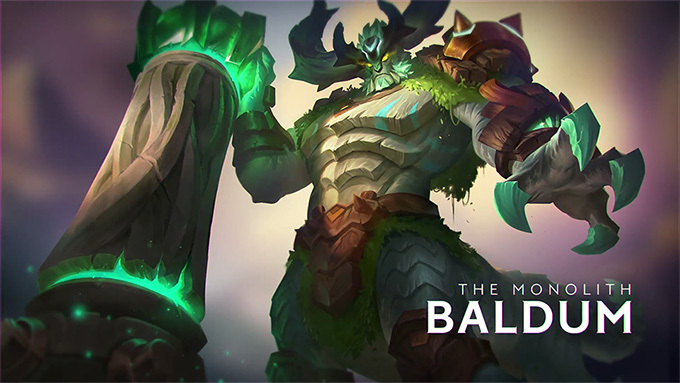 Check out the full video for a guide to the Baldum, the Monolith, including more on his gameplay, abilities, and build.